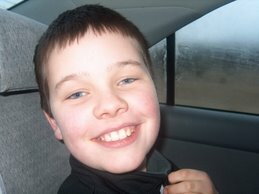 My younger son Conor is 15. He is not a very high functioning, celebrity "autie" or "aspie". 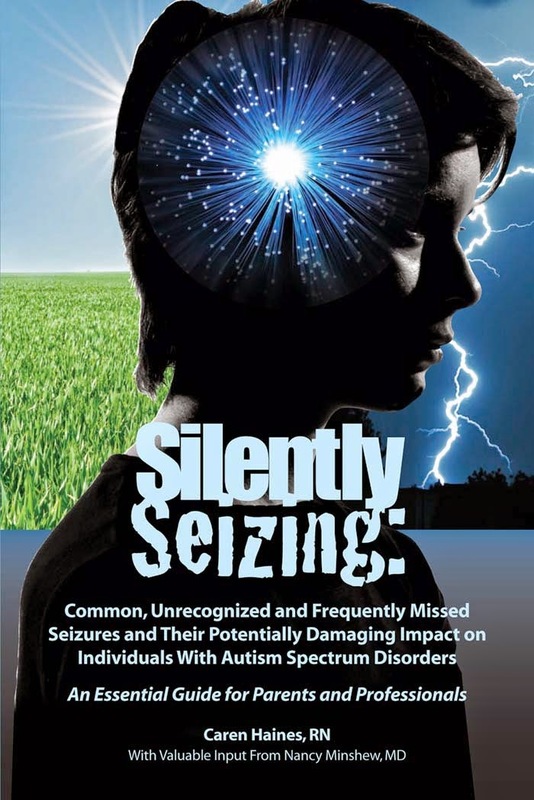 My son actually has an Autistic Disorder with "profound developmental delays". He is living a great life now, at home, with a Mom and Dad, who take incredible joy in his company and at school where he has been treated very well by school and district officials. 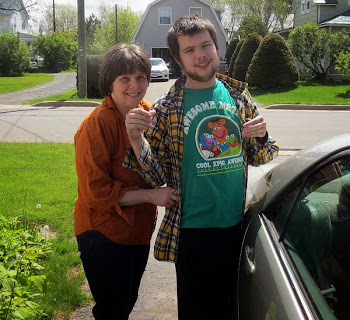 His adult care prospects in New Brunswick though are grim and they are not getting any better as successive governments, Conservative and Liberal, have failed to face the realities of adult autism care. 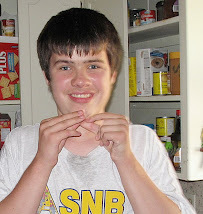 His prospects will remain grim until government and the powerful New Brunswick Association for Community Living face reality and fill the gap that exists for severely autistic adults in residential care ... the gap between inadequate group homes and life in a psychiatric hospital. New Brunswick has done very well in developing a leading model of early autism intervention service delivery. 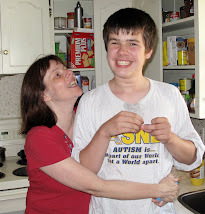 My son's autism challenges have been well accommodated in school although there is much improvement that could be made across the system as a whole especially in rural schools. 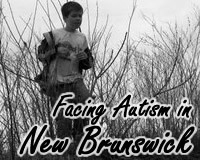 Not all New Brunswick autistic school children have received appropriate accommodation for their autism challenges. On the adult level New Brunswick has stood still, has twiddled its thumbs and done nothing to improve the adult autism residential care "system". "What is needed is a range of residential and non-residential services and these services need to be staffed with behaviourally trained supervisors and therapists." ... In the past we have had the sad spectacle of individuals with autism being sent off to institutional settings such as the Campbellton psychiatric hospital, hospital wards, prisons, and even out of the country at enormous expense and without any gains to the individual, the family or the community," he said. Among the reforms that the UNB professor is calling for is an enhanced group home system where homes would be connected to a major centre that would develop ongoing training and leadership. The larger centre could also offer services for people who have mild conditions. But, he said, it could also be used to offer permanent residential care for individuals with more severe diagnoses. "Such a secure centre would not be based on a traditional 'hospital' model but should, itself, be integrated into the community in a dynamic manner, possibly as part of a private residential development," he writes. "The focus must be on education, positive living experiences and individualized curricula. The key to success is properly trained professionals and staff." 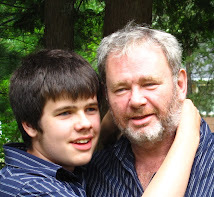 Canadian governments, including successive Conservative and Liberal governments here in New Brunswick, have failed to provide adequate, decent residential care for adults with autism disorders. A couple of years ago I attended a meeting at the Campbellton psychiatric hospital in Northern New Brunswick. A major question to be answered was whether the facility should remain open or be closed. The answer was put to a vote and the answer was unanimous: the psychiatric hospital must remain open until real alternatives are developed and in place. I was part of that unanimous decision. 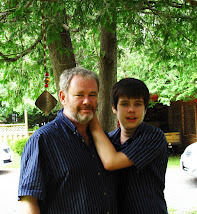 I do not want my son to live in a hospital but I know he is unlikely to receive adequate residential care in a New Brunswick group home. "Faith Bodnar, the executive director of the association, says it's ironic that the issue is unfolding in B.C. because it was a pioneer in promoting the shutdown of larger facilities for people with intellectual disabilities in the mid-1990s. 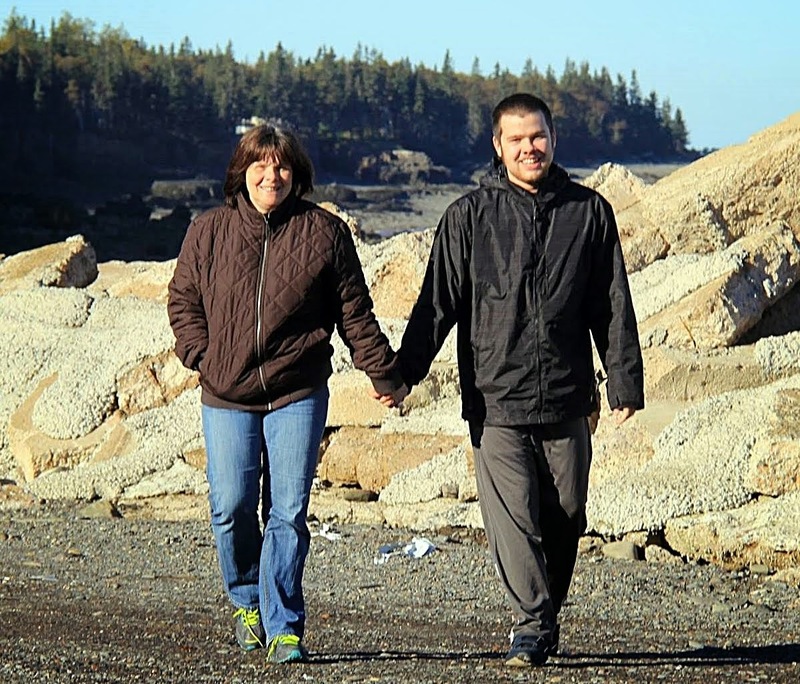 It also created a network of new living arrangements in the community, such as home-sharing where people with intellectual disabilities share homes with caregivers who receive monthly funding. However, Bodnar says the association receives emails daily from parents who say the supports they need for their grown-up children aren't there. "We are running a serious risk of people not having the supports to be safe in the services they have," says Bodnar. "Our members are telling us that they're concerned that safety issues are developing." 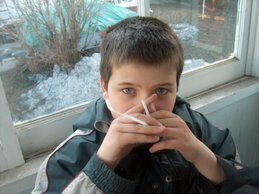 The situation in British Columbia is only ironic to those who have believed that the solution to helping seriously challenged adults with mental health and developmental disorders, including autism disorders, is to simply close institutions and place everyone in community settings without accommodating their disability based challenges. There is in fact a need for some residential facilities for severely autistic adults to bridge the gap between community group homes and psychiatric hospitals as noted by autism expert Paul McDonnell. For those most severely affected a center, integrated in the community but providing the expert care, educational programs, recreational services and security that those most severely affected by autism require is badly needed. Such a center will probably be needed for Conor. Such a center is not on the immediate horizon in New Brunswick though where a highly influential and extremist community inclusion philosophy prevents any discussion, analysis or developmental of alternatives to our current group home/psychiatric hospital system of adult autism residential care. I have been thinking a lot about this lately for some reason, and just thinking of the possibilities is enough to burn your soul to ashes. It's bad enough that adult care facilities are woefully inept at providing for basic physical needs. What's worse, in my mind anyway, is that once we achieve that it won't be enough. 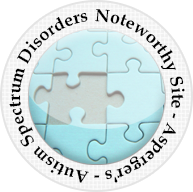 Autistic adults have non-physical needs, like attention, love, and stimulation that almost certainly be met in an institutional setting. The hardest part for me would be knowing that once I die, my child will never be loved again the way I loved him, or that he might never be hugged again. 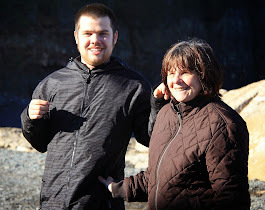 Non-autistic people take for granted the practice of reconnecting with people who knew you when you were young and reminiscing about "back in the day." They take for granted having friends that will always be there and that know them so well that they don't always need to say the word because they already know. Too many autistic adults have no one in their lives long-term but their parents, and once their parents die, they essentially disappear. Families become acutely aware of the passing of time and the impermanence of this life (if you want to wax philosophical about it.) There is just never enough "time" to live with and love your child before illness or death forces you to face the music. The worst part is the helplessness. 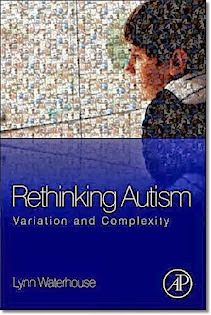 You can't stop death, you can't cure the autism, and autistic people can't just join a club and meet some friends. Autistic children need services, no doubt, but adults are virtually ignored and this needs to stop. We need local residential care that can meet the needs of all autistic people, and they need to go beyond meeting physical needs and foster a sense of community within the facility and with the community outside. 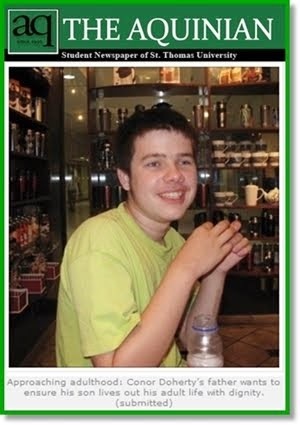 Autistic people should not be forced to "disappear." Adrianna...well said. I share your thoughts and fears. We must do better here in New Brunswick. My son will need such a place when I am gone or no longer able to care for him. You know, I was discussing this very issue with someone else today, and I left with the distinct impression that I had just finished banging my head on a brick wall. The gist of my position was that people in general are increasingly unwilling to see disability as something that disables. We are quick to overstate the prognosis for some conditions and ignore the fact that most people will never achieve that. For these people, we need to reopen state hospitals and residential care options, and we need to make it easier to commit people who pose a threat. I made it clear from the get-go that I was talking specifically about people with major TBI, ID, autistic disorder, and to a lesser extent, people with schizophrenia. Basically anyone with a major mental incapacity. I was instantly lectured about how MOST people with disabilities don't require this care, that they aren't really disabled according to the social model, and that we should not focus on institutional care because it violates rights. It seems no one is allowed to talk about the "unfashionably" ill without someone complaining that people don't spend enough time glorifying disability and that these people don't REALLY need that care. It's because they were socialized to believe they couldn't do anything, or because their parents don't bother teaching their kids, or pay too little attention to them, or insert bogus parental fault here. Or they will blame it on the ill person themselves, saying that THEY did not try hard enough and that they use their condition as an excuse. Life in an institutional setting is a reality for more people than we care to admit, and when they don't get it, they won't be better served by local services or learn to pull themselves up by those mythical bootstraps. I'm not interested in your likely exaggerated tales of how your "disabled" kid met all her milestones, is advanced for her age, can cook and clean and dress herself and cure cancer and all that jazz. People with learning, developmental, and cognitive disabilities can do amazing things...but they are still disabled with all the impairments that entails and these outcomes aren't necessarily the norm for all people with these conditions. Adrianna, I think your comments here are very insightful and it's a shame that some people just don't 'get it'! I believe most people ignore the challenges of the severely disabled because it forces them to 'step up' or 'turn away'. And nobody likes to face what it says about themselves when they turn away from those in need. The happy ending stories and exceptions to the rule, don't ask the general population to be involved. The happy ending stories are water-cooler talk, and provide the good feelings to help those who turn away sleep at night. I think it's great if a majority of disabled people don't need full time care for life... but that's not going to stop my daughter from wandering away after my funeral and drowning in a lake. And as you said in your first comment, our children (and those wonderful things that make them who they are) should not be forced to disapear. Your story about residential care stanthorpe is very nice.I like such type of story which is filled with innovative ideas.I appreciate your manner of writing.